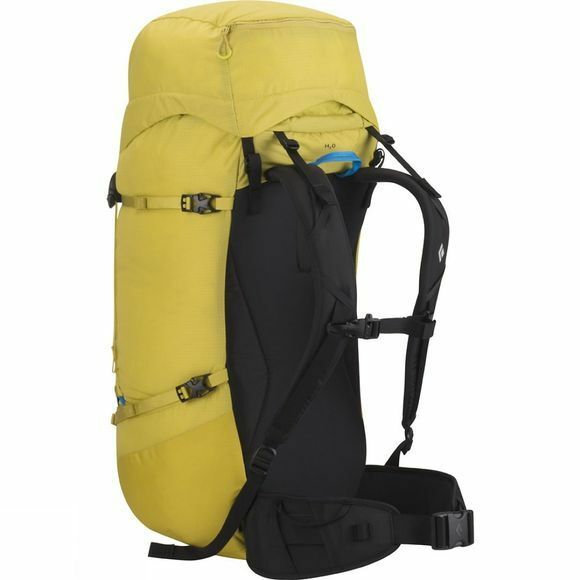 Black Diamond's tried–and–true on–route alpine pack, proven everywhere from the Canadian Rockies to the Fitz Roy massif, the Speed 50 Rucksack is designed for lightweight performance on rock, snow and ice objectives the world over. It's fully strippable with a removable waistbelt, lid and framesheet, it's comfortable on the approach and streamlined on the route. 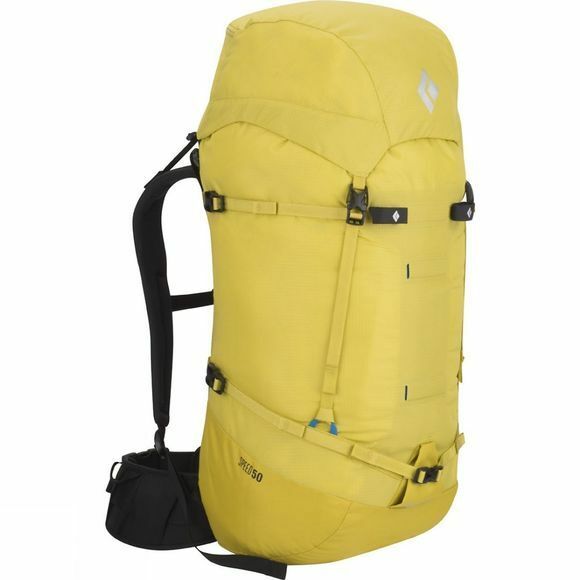 Ice tool PickPockets, snag–free crampon straps and a tuck–away rope strap secure gear to the outside, while the drawcord skirt provides easy access and keeps out spindrift and light precip. Since 1957, Black Diamond have been making some of the finest climbing equipment, ski gear and mountain accessories in the world. What began with a backyard anvil and a hammer, has now grown into a global company with offices on three continents. Yet the company is more than just for climbers and skiers, it stands for the spirit of sports we live, their values and goal, past, present and future.